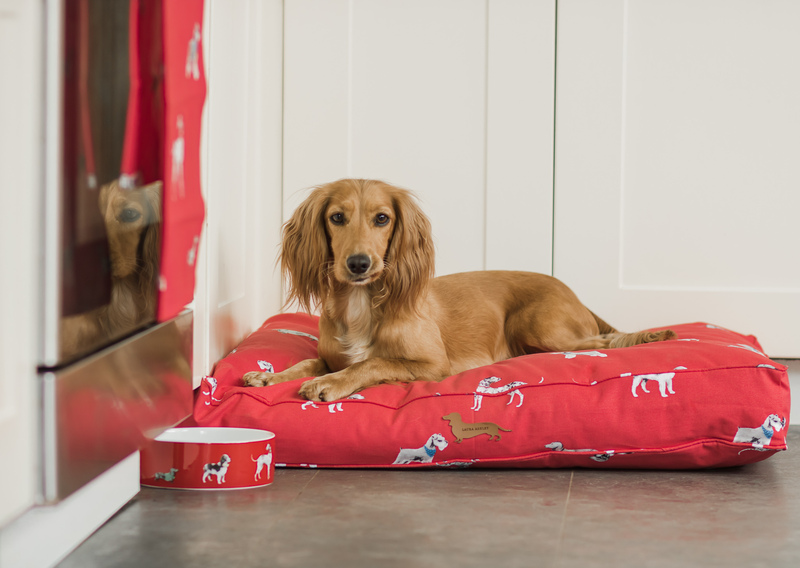 It’s that time of year when we are all thinking about packing our cases for a summer holiday and the good news for pooches is that more and more of us are loading our dogs in the car and taking them with us. 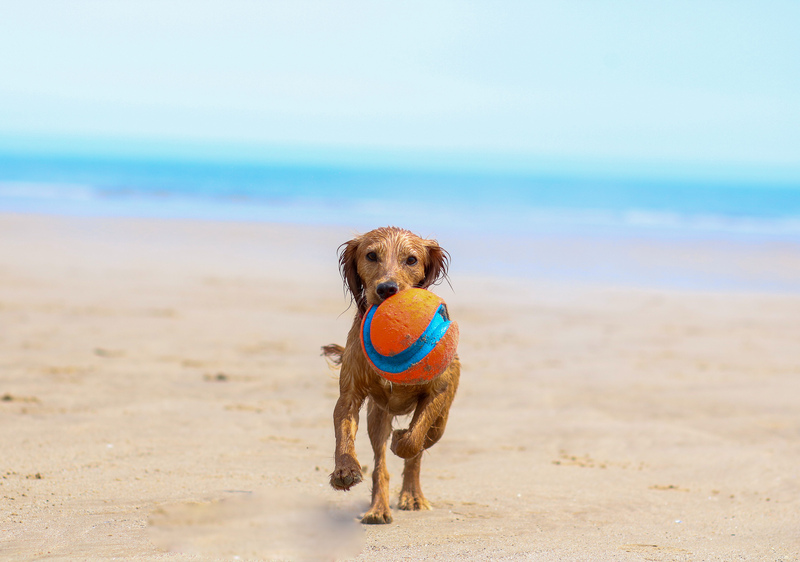 Of course we all know that us humans really need a holiday once in a while to escape the pressures of modern day life but dogs can get bored and stressed too and really benefit from and enjoy a break. 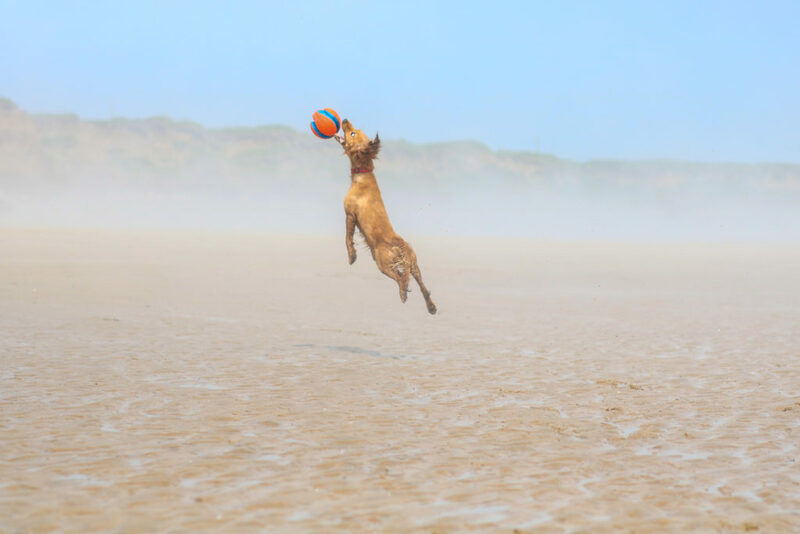 I mean what better way to reinvigorate that canine soul than a blast along a sandy beach! 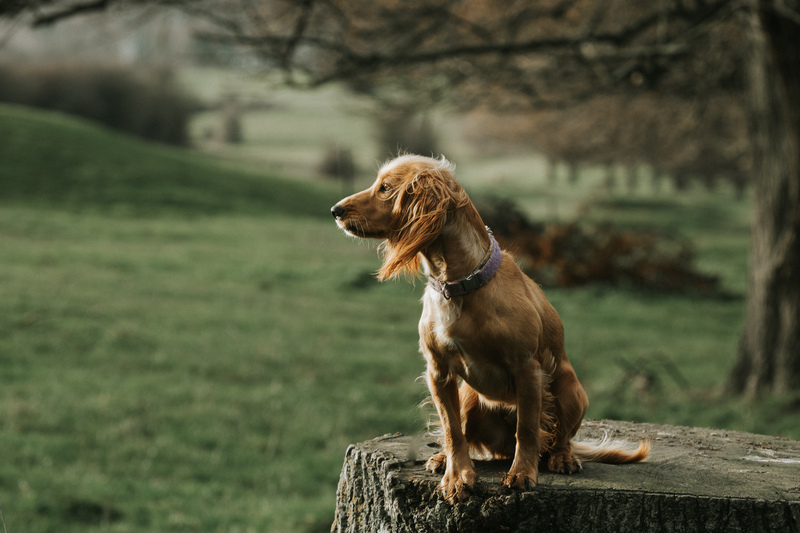 Taking your faithful friend on a dog friendly holiday allows you to experience new things together and really strengthens the bond between you as well as allowing your dog to grow into a more confident little pooch. Dogs are such social animals and I know Maya and Lucia thrive in having our undivided attention 24/7 on vacation. They also love company and enjoy the amount of human interaction they get from dog loving people wherever we go. Lucia being the sassy spaniel that she is, always offers a new friend her paw in the hope of a being given a little treat – a self taught behaviour I am trying to stamp out – Maya did at one time prefer the more direct approach of jumping up, but apart from the odd occasion she behaves herself now! 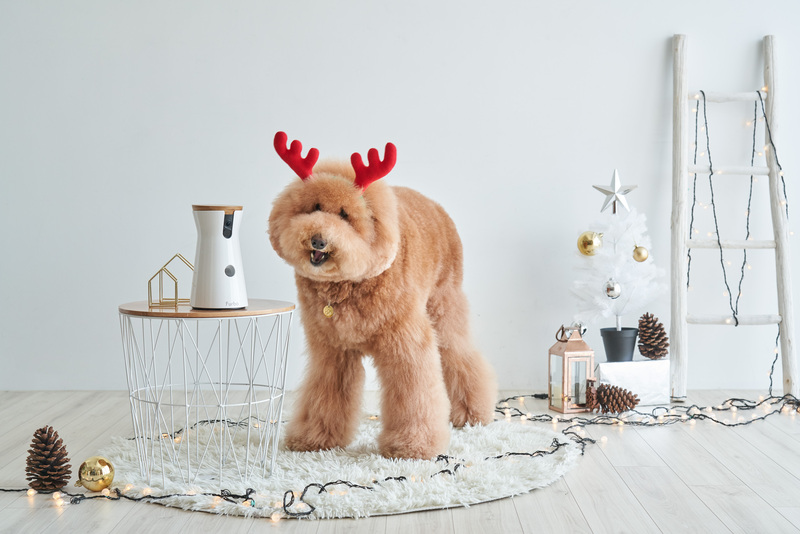 Seriously though holidays are a great opportunity to further socialise your dogs and get them accustomed to feeling relaxed in different situations. My girls really love discovering their holiday accommodation too, especially if it has an enclosed garden. Dogs relax more on holiday, as because pooches actually “tell the time” with their nose my girls are far less focused on dinner times and I really think they seem more “chilled”. 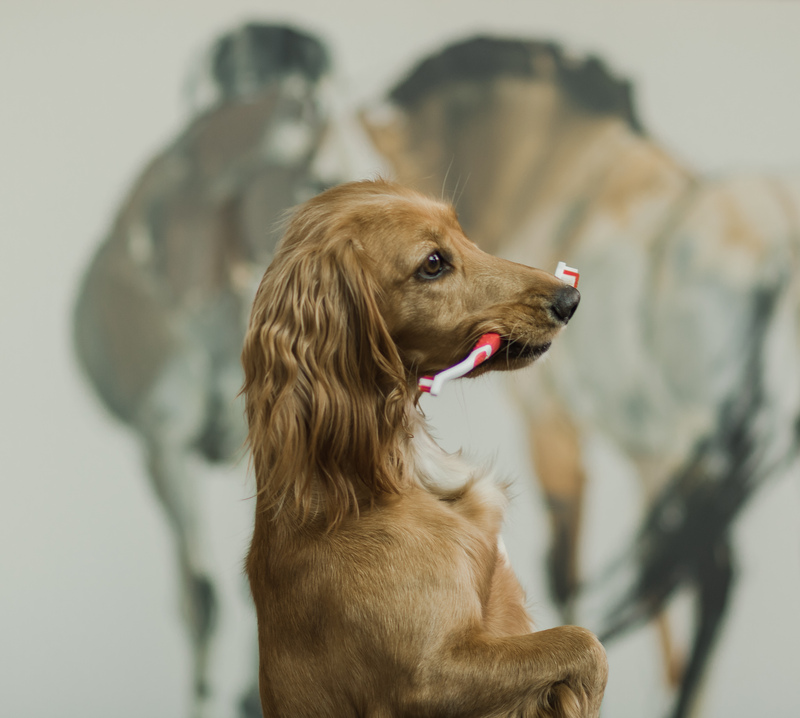 It’s one of the reasons I think it’s easier to train new tricks and behaviours – we tend to eat out at gastro pubs quite frequently on holiday and I will definitely be working on Lucia’s table manners on our next trip! 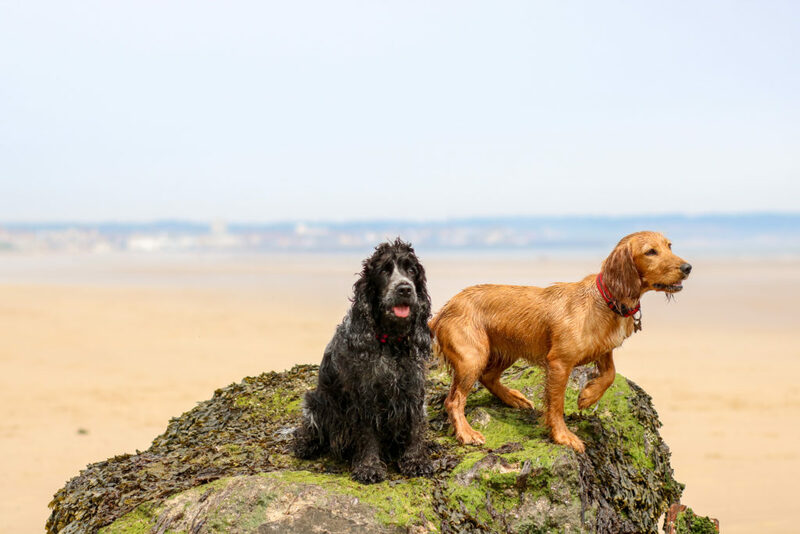 Maya and Lucia absolutely love the beach and one of the things they really adore is meeting new canine friends, watching dogs meet and play together must be one of my favourite things to do. 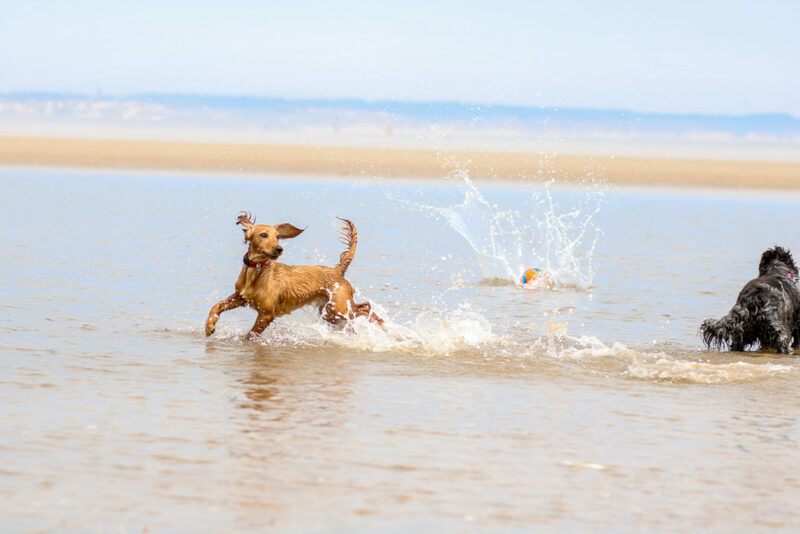 A few days at the coast can really build your dogs confidence around the water as well, although obviously keep a close eye on them. 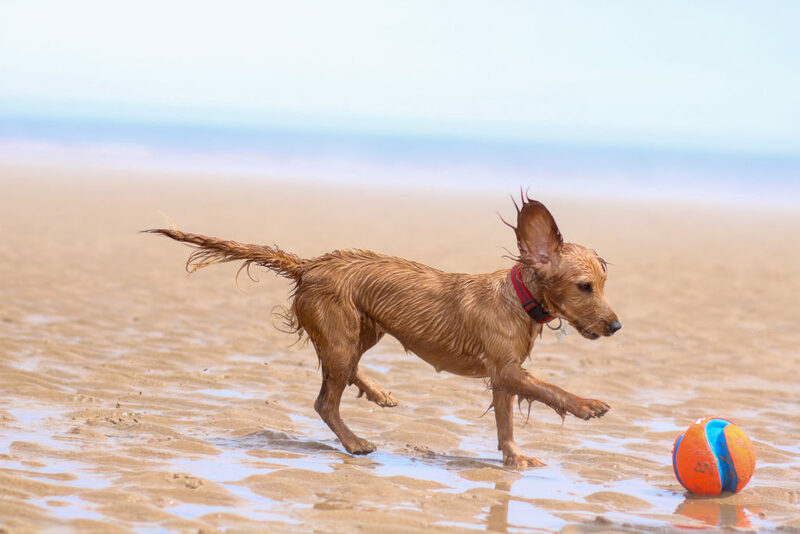 There is also so much fun to be had playing in the sand and like most dogs the girls enjoy a game of fetch and a splash around in the sea. A jog along the waters edge first thing in the morning will keep you all fit and let you indulge in that extra glass of wine or doggy ice cream. 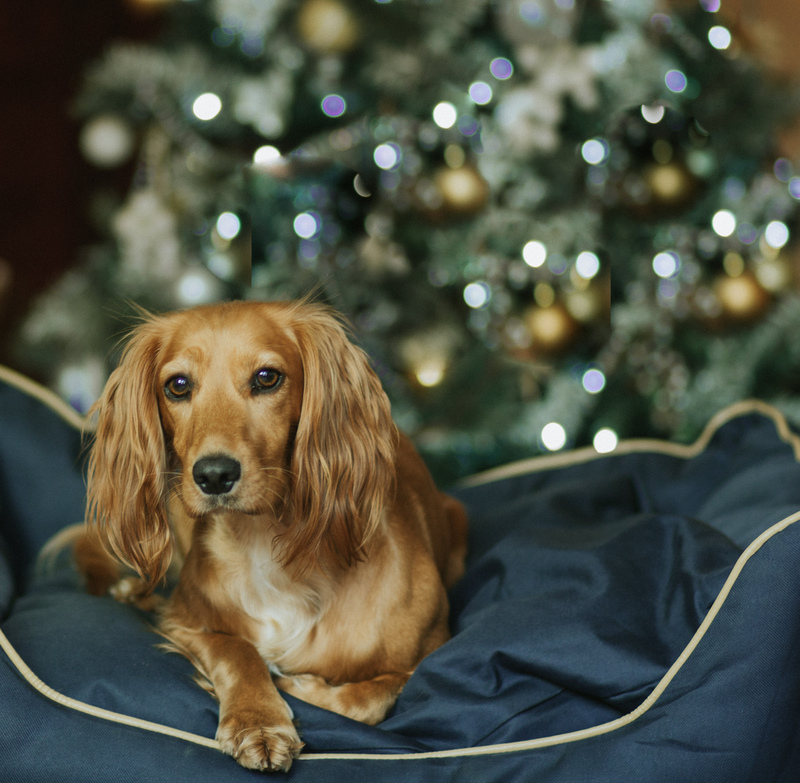 So there you have it – holidays are good for dogs! 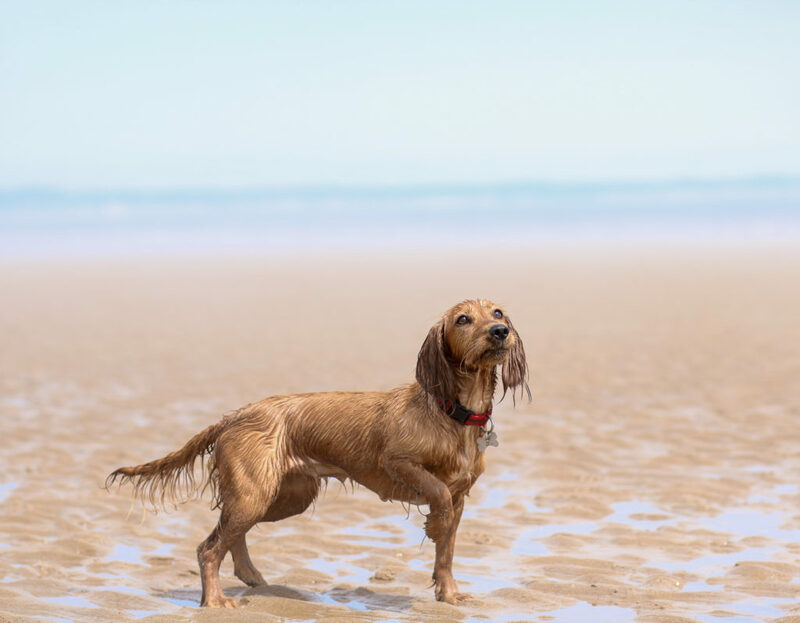 And, I can almost guarantee if you take your best friend on a little holiday with you he or she will come back fitter as well as more relaxed and best of all your bond will be even stronger! 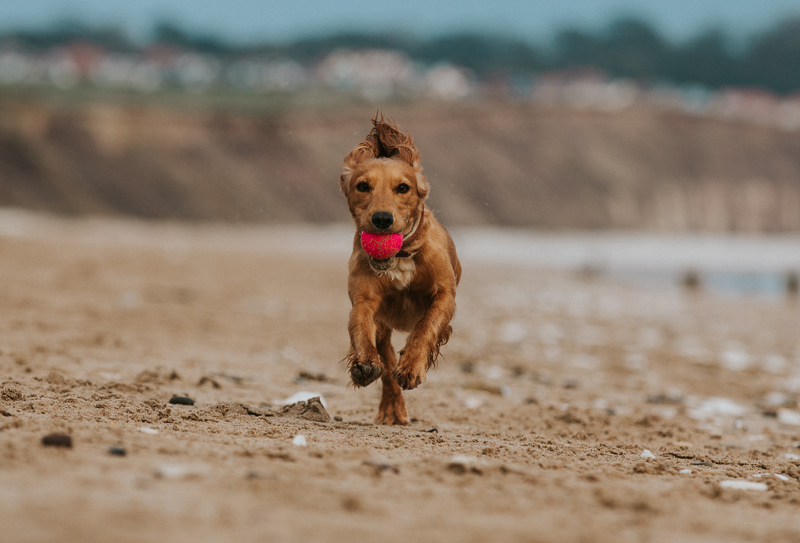 Do you already take your dogs on holiday or are you thinking of giving it a go – why not let us know in the comments, we really love to read your feedback! Couldn’t agree more! 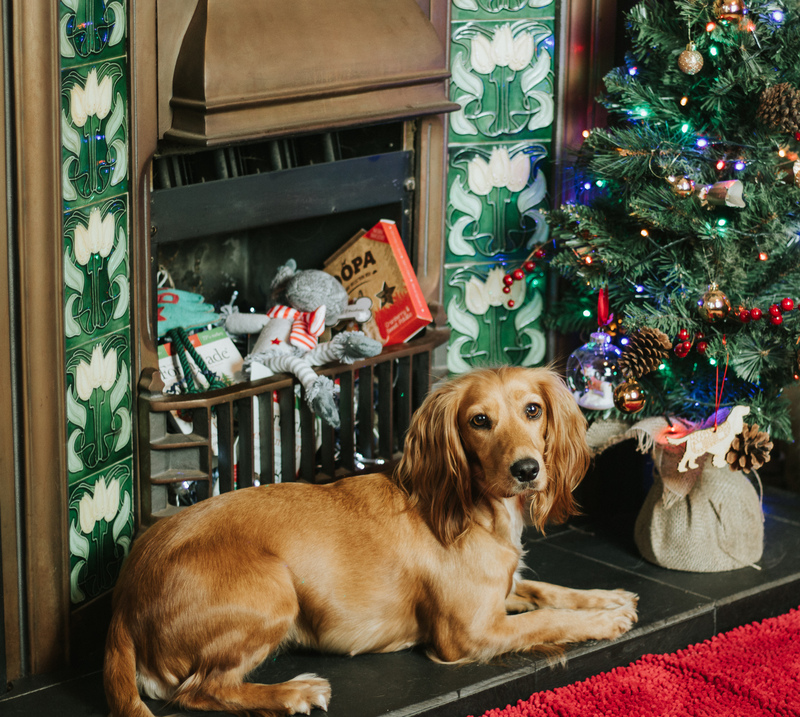 We’ve always taken our pups on holiday & have always managed to find gorgeous accommodation but the real change we’ve seen over the last few years is how welcoming other businesses like gastro pubs, cafes & even shops have become which has been wonderful! 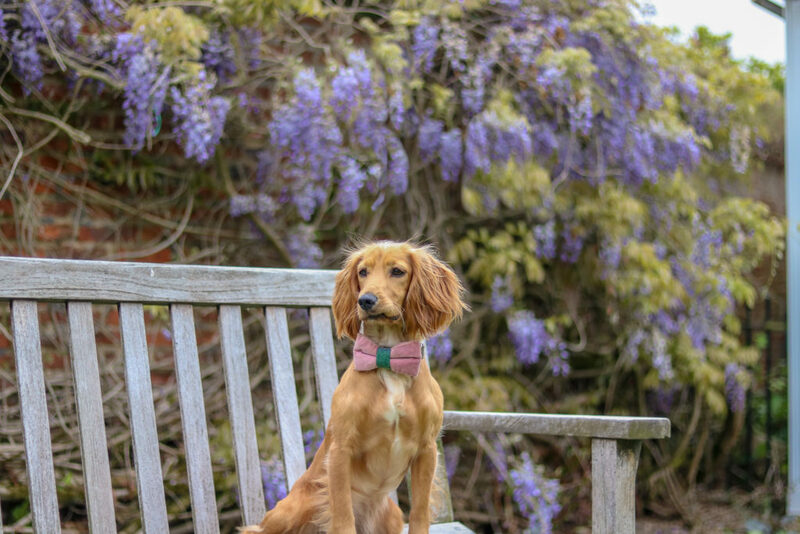 I don’t think any business owner ever regrets becoming dog friendly as us dog lovers/obsessives will travel that bit further if it means our pooches are able to join us & aren’t seen as a nuisance! Loving that little Lucia has learnt how to up the likelihood of treats hahahaha! What a girl! 🤷🏻‍♀️ Sending love to you all! We take our two on holiday with us, for weekends away or longer, after the first night settling in, they love it! The new smells, environment and more walks, we love going with them to because we find new places that we would never have visited before. A very interesting read Sal 👍 hope you and the girls have a lovely holiday. Giggling at little Lucia offering her paw for treats 😆😍 We have plans for weekend trips away with Gemma in the future it seems more and more places are offering dog friendly services which can only be a good thing! Our two love coming on holiday with us. 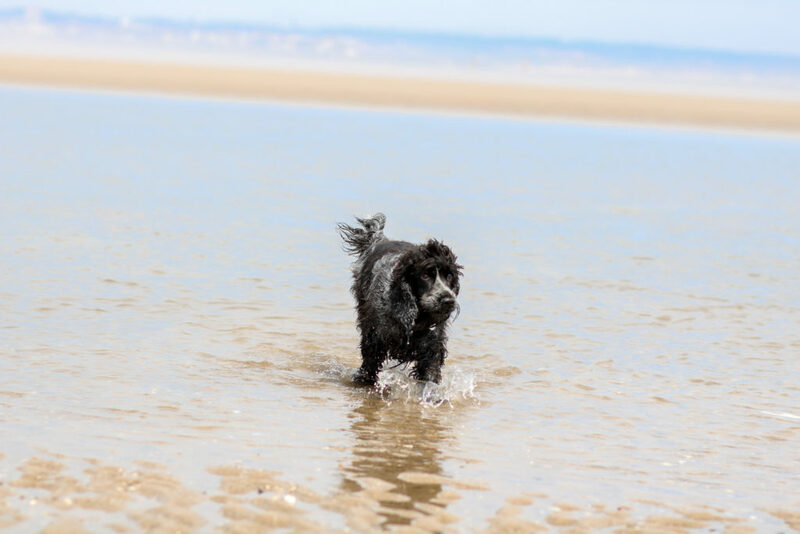 They absolutely love the beach, so coastal holidays are always a first choice! 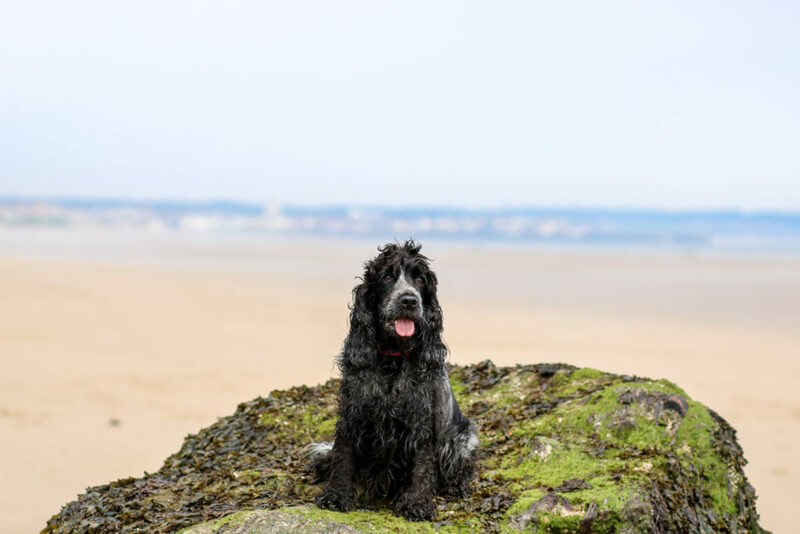 We’ve found so many gorgeous dog friendly places on our travels, which makes life a whole lot easier!